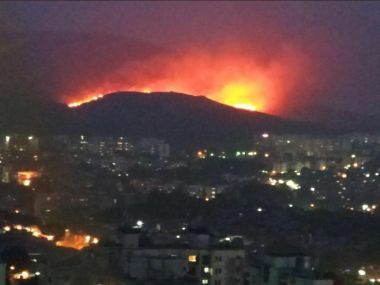 On 3 December, a massive fire broke out at an open plot of land in Mumbai's Aarey Colony, near the Sanjay Gandhi National Park — the largest green lung in the metropolis. 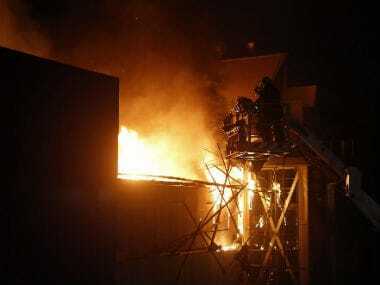 With the fire department now having submitted its report into the incident, questions linger over whether there was foul play in the incident. 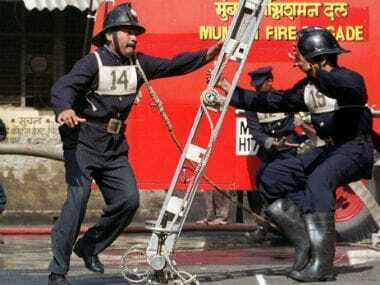 A fire broke out in Mumbai's eastern suburb of Mankhurd on Sunday morning, reports said. 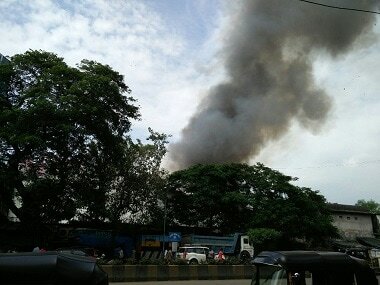 No casualty reported so far. 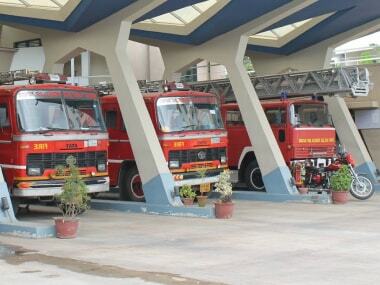 The primary responsibility of the Kamala Mills fire lies with the Brihanmumbai Municipal Corporation (BMC), and as head of the civic body, with the municipal commissioner Ajoy Mehta. 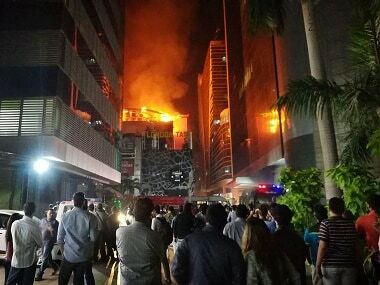 A fire broke out early morning on Tuesday at the Air India building in Nariman Point, according to reports.